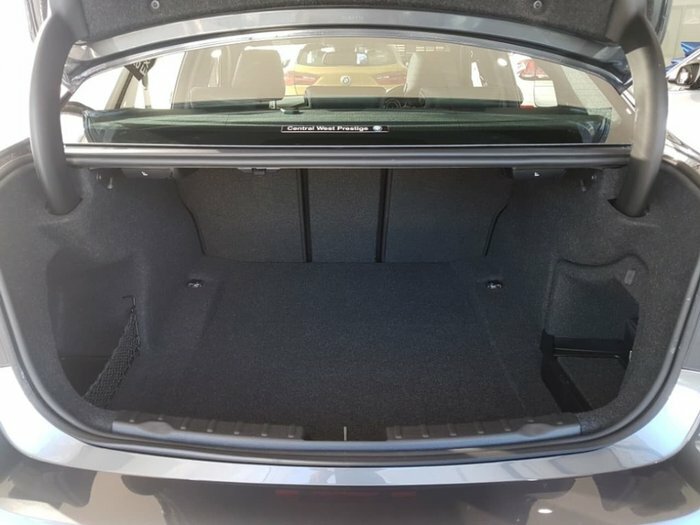 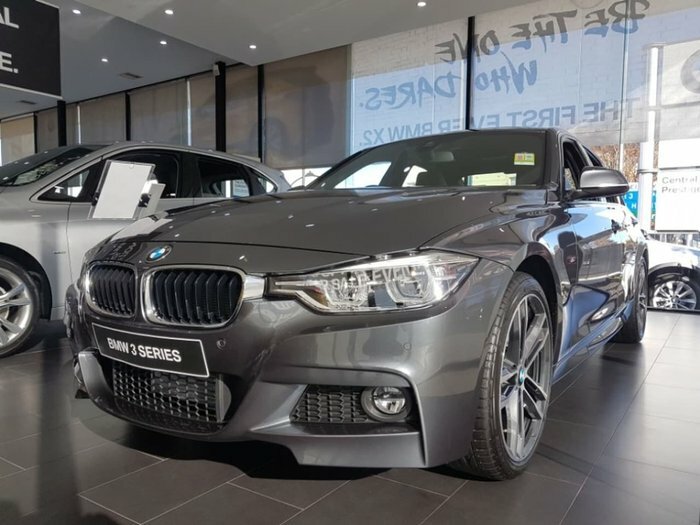 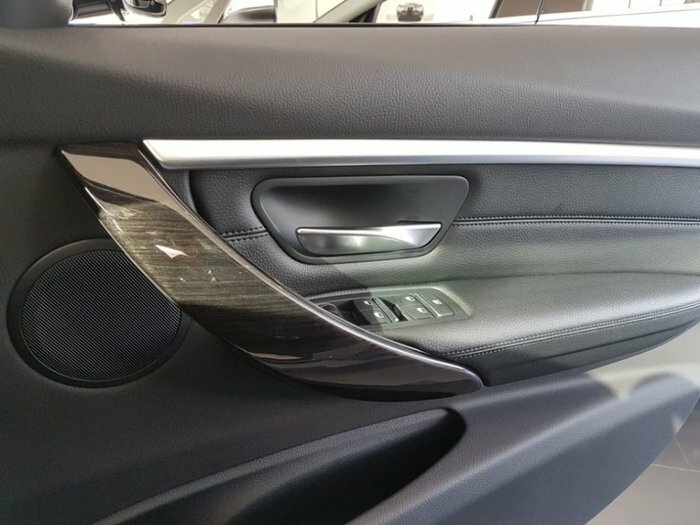 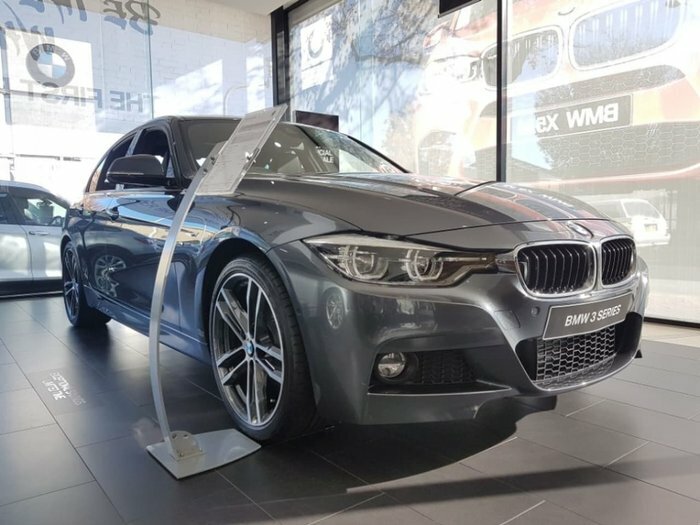 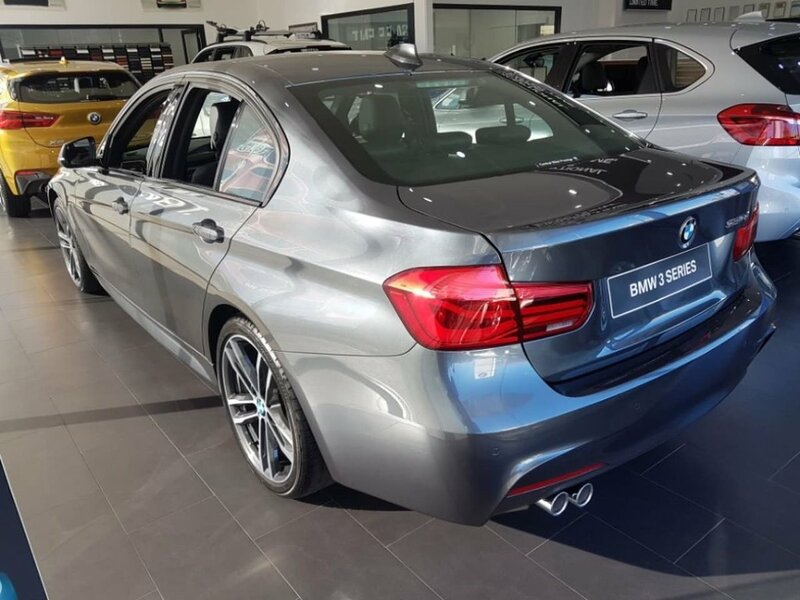 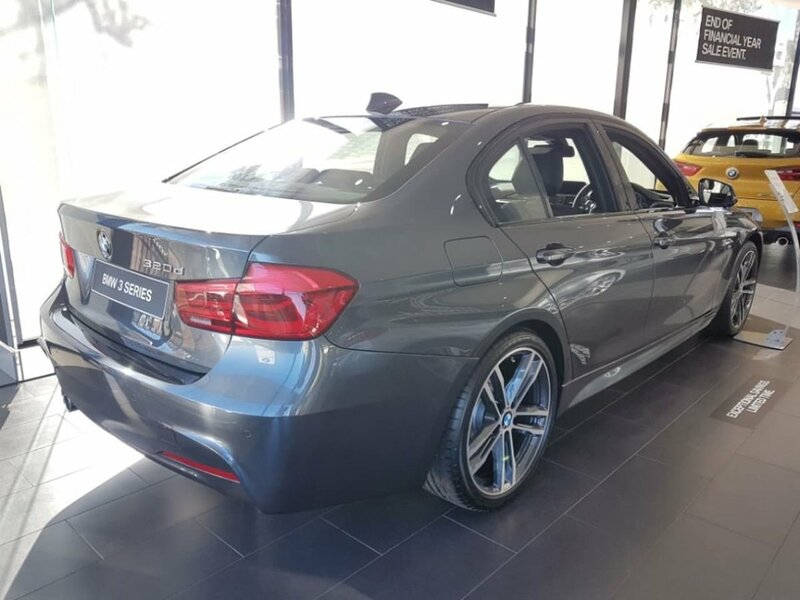 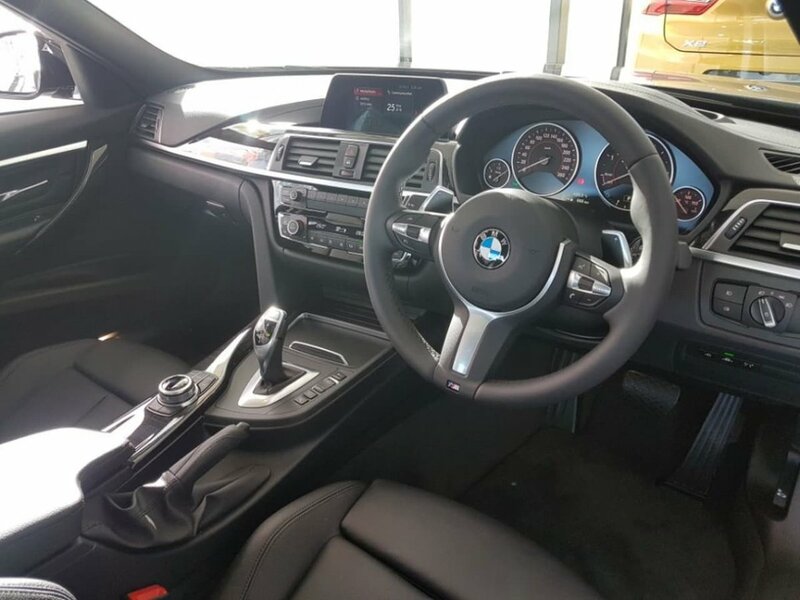 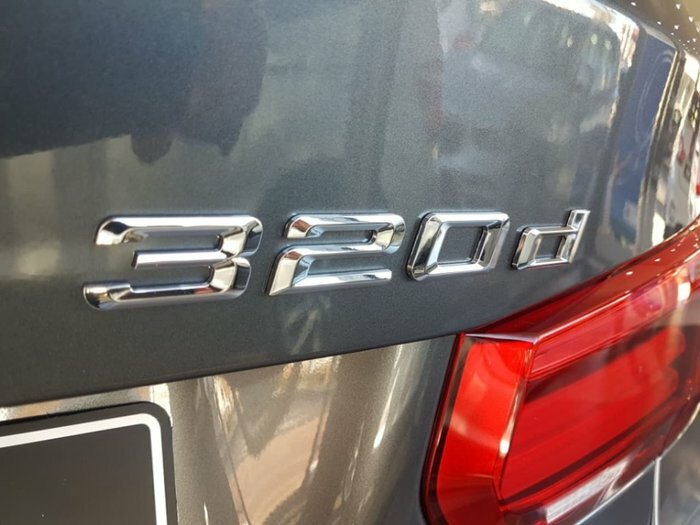 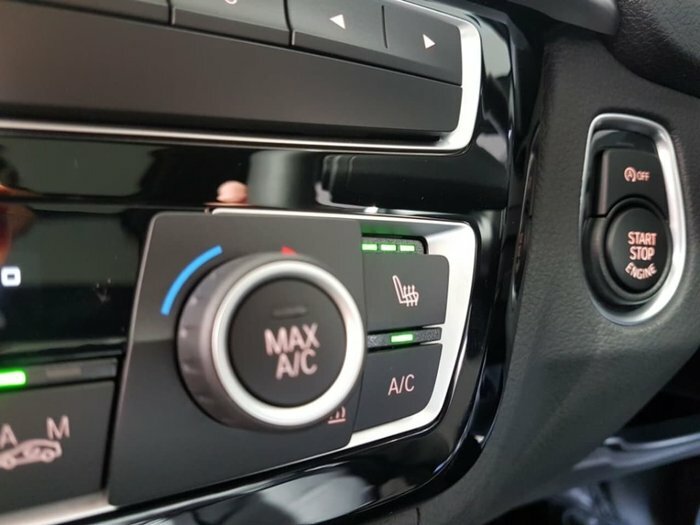 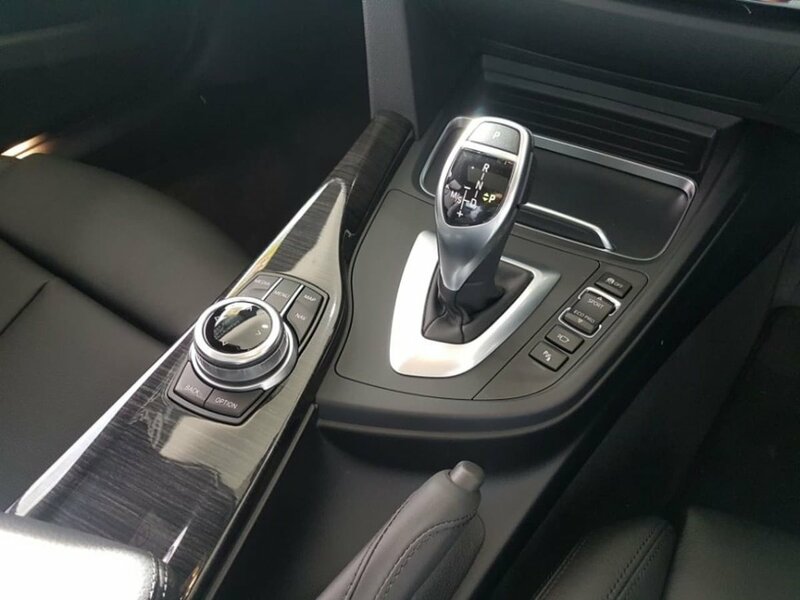 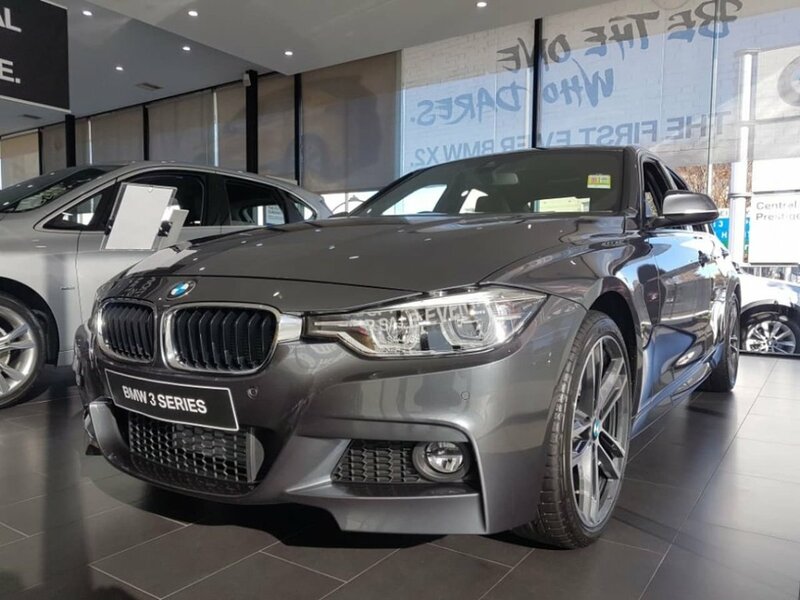 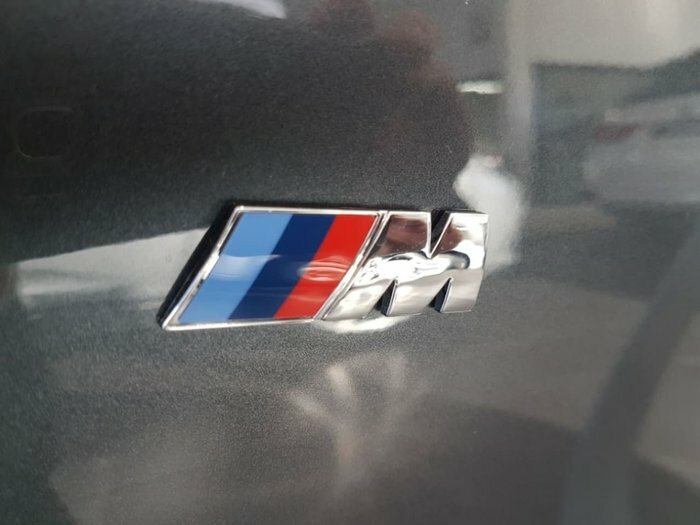 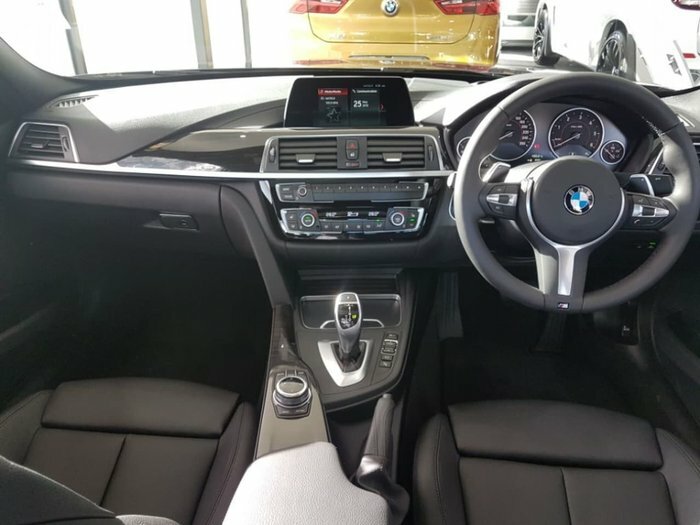 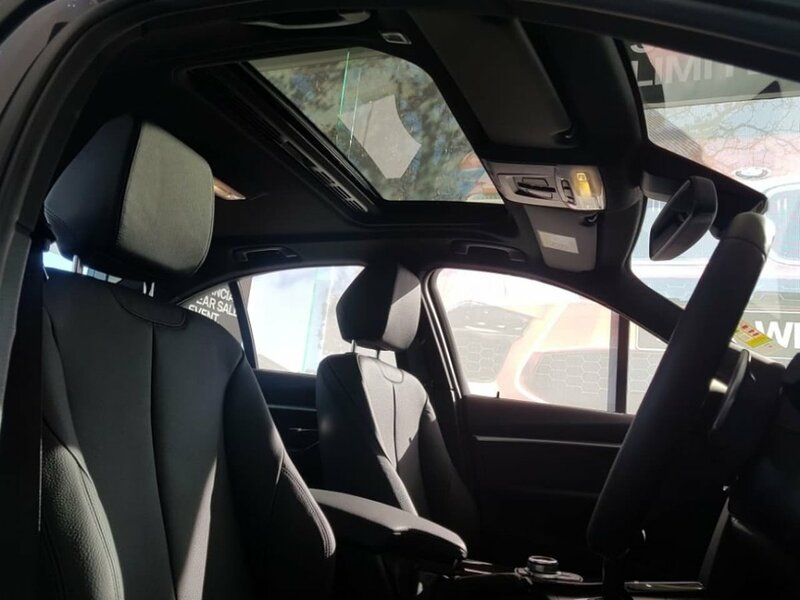 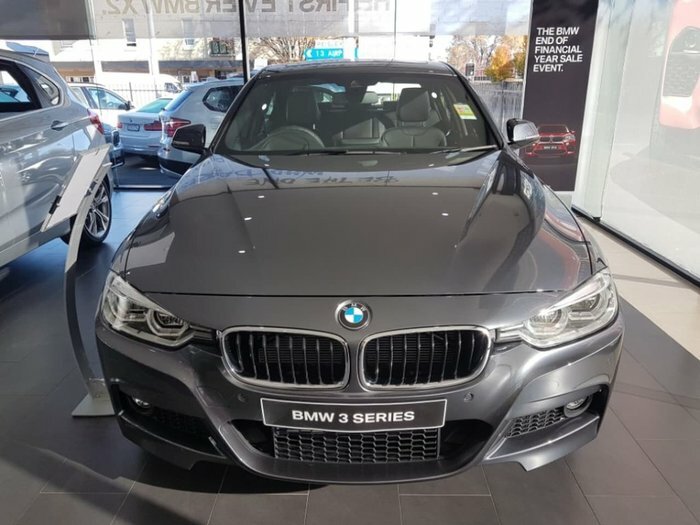 This is a 2018 BMW 320d M Sport Sedan in Mineral Grey with Black leather. 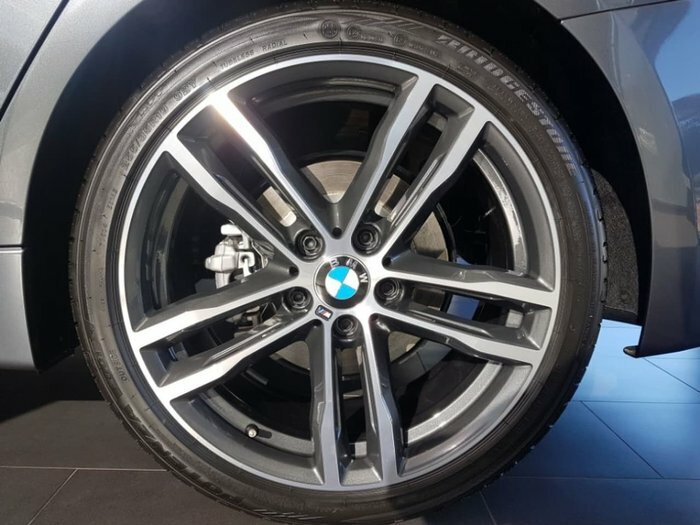 M Double Spoke 704 Style Alloys. 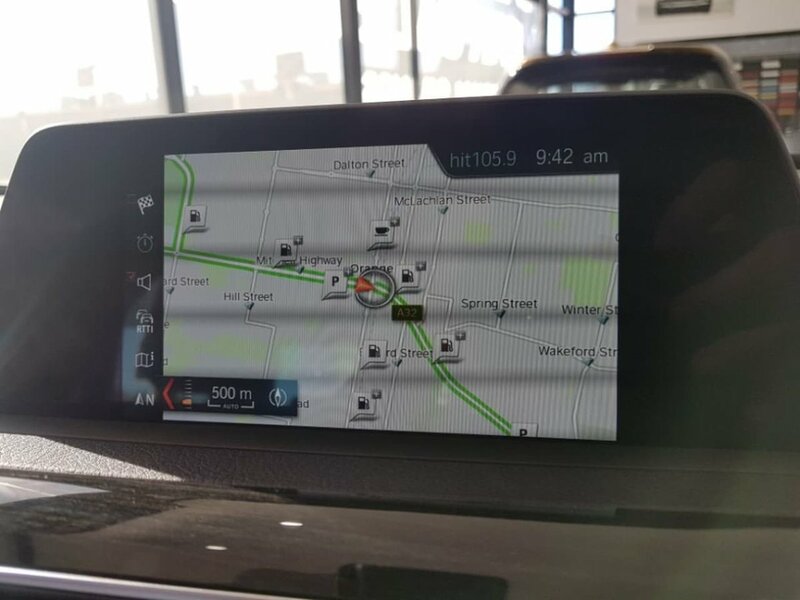 * Driving Assistant with Lane Change Warning. 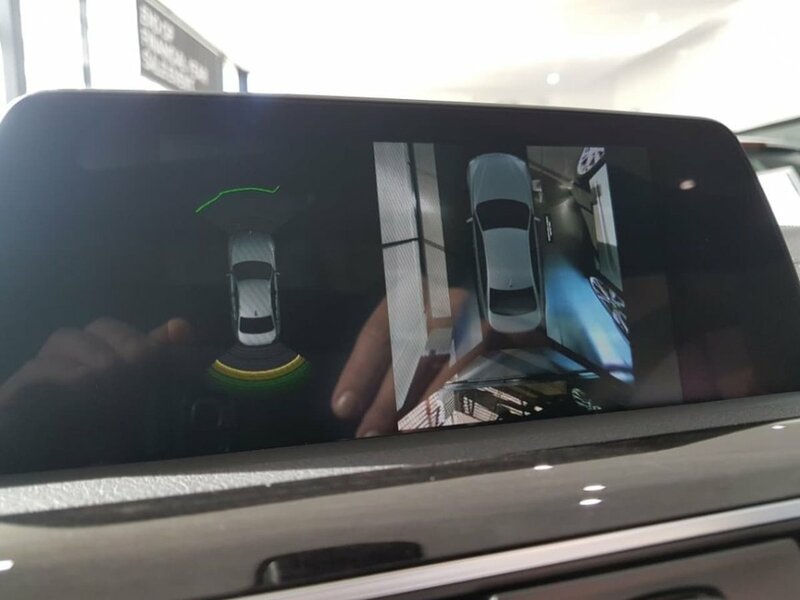 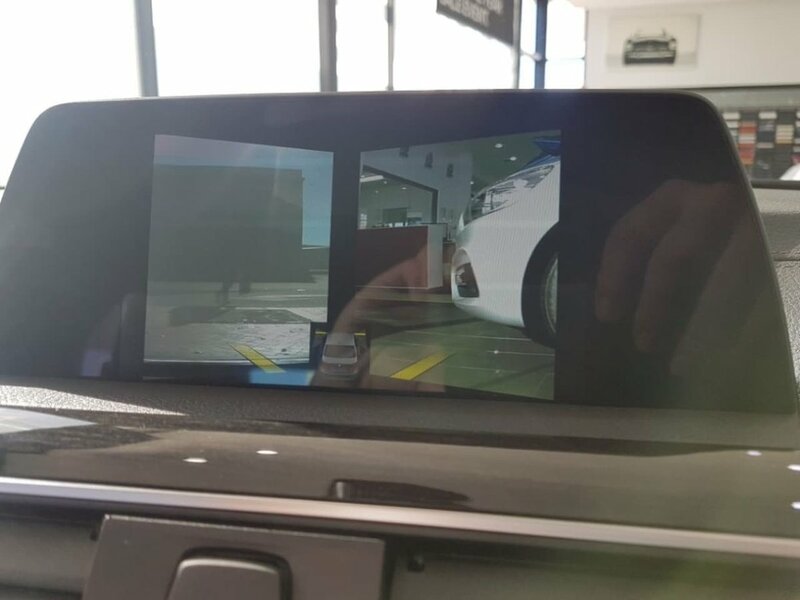 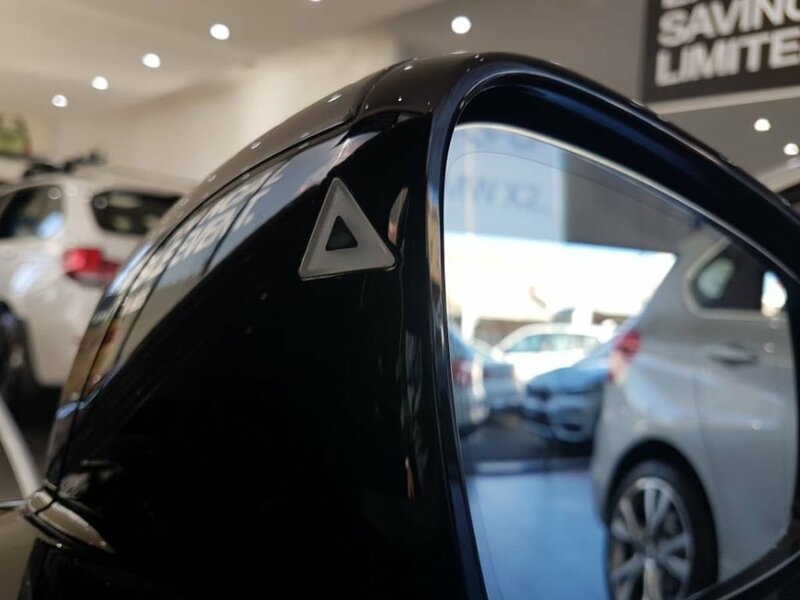 * Rear View Camera with Surround View Cameras.